November 10, 2015 – STG’s Kyle Shumaker was invited to present “Technology Tools For Sourcing” at the 2015 Central Michigan Purchasing Conference sponsored by Institute for Supply Chain Management’s – Central Michigan Chapter. Kyle presented on using technology to identify and evaluate suppliers. His presentation also tocuhed on Social Media in the supply chain and how apps will revolutionize the logistics industry. 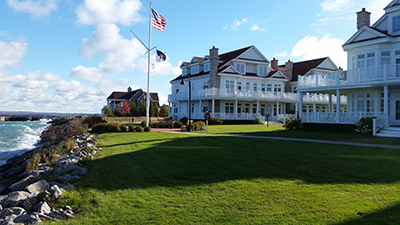 Shumaker Group’s Jacob Burger and Kyle Shumaker traveled to Bay Harbour, MI to attend the Michigan Association of Township Supervisors (MATS) Fall 2015 Conference. We were honored to be invited to participate in the Association’s Round Table Discussion as well as spend the day with some of Michigan’s most dedicated Township Supervisors.